This is the pinnacle of the custom touring look taken to the edge and loaded with our most powerful engine and sound system. Not to mention the full-on custom treatment from fender to fender. 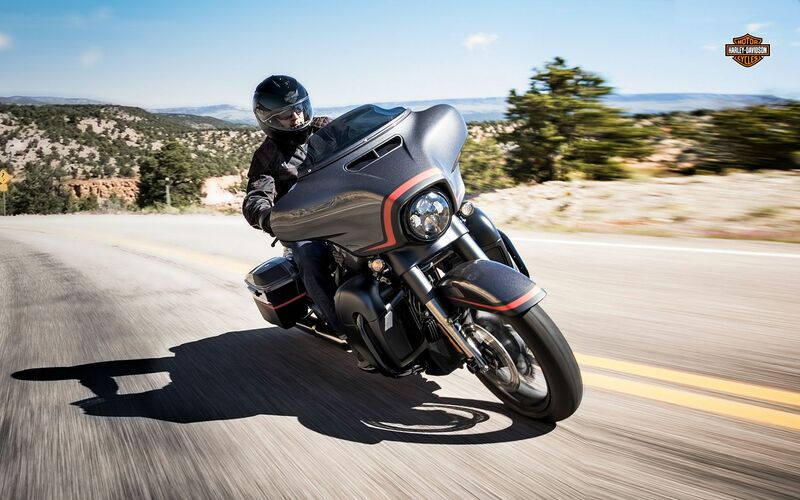 The Milwaukee-Eight® 117 engine is where it starts, and when you unleash it at the light, hold on. You get premium paint and wheels, custom controls, color-matched inner fairing — the list goes on. The 6.5 BOOM!™ Box Infotainment System is the top of the line, and its Stage II speakers are powered by a 300-watt amplifier, so even the stereo has plenty of muscle. We went big. Now it’s your turn.